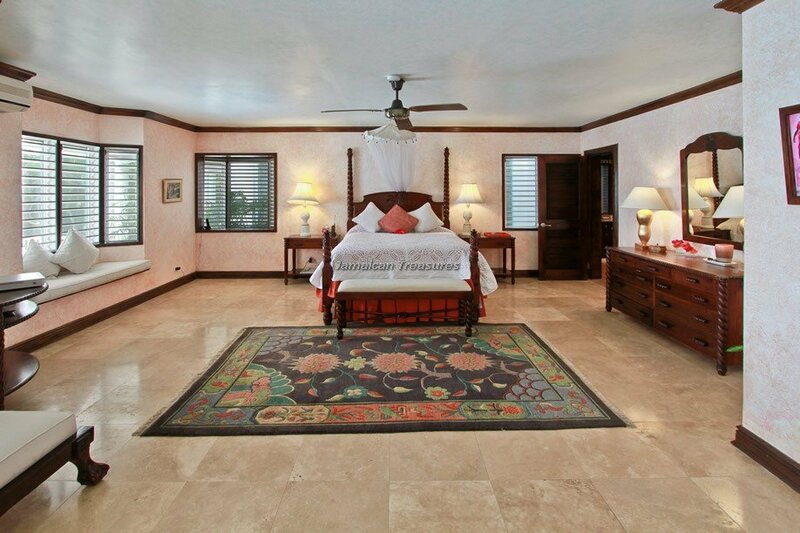 6 bedrooms, 6 bathrooms - Premier rated villa (the highest rateing within the Tryall Club!Tryall Resort Membership. 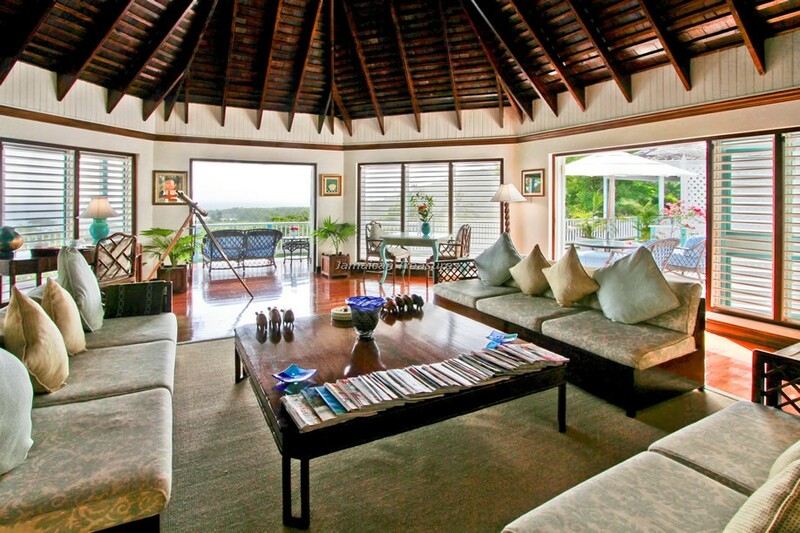 Exclusive resort features for this villa. 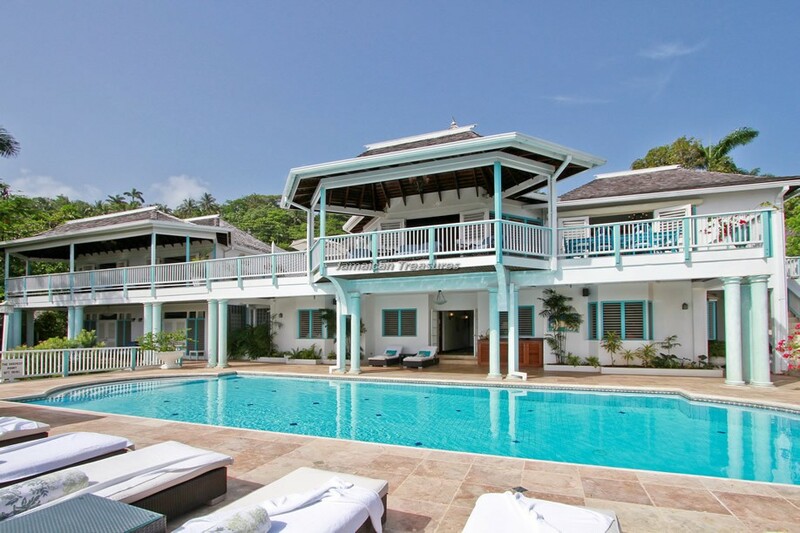 Villa Stella is one of the most stunning villas in Jamaica, located on the gorgeous white sand beach and the sparkling blue Caribbean Sea. 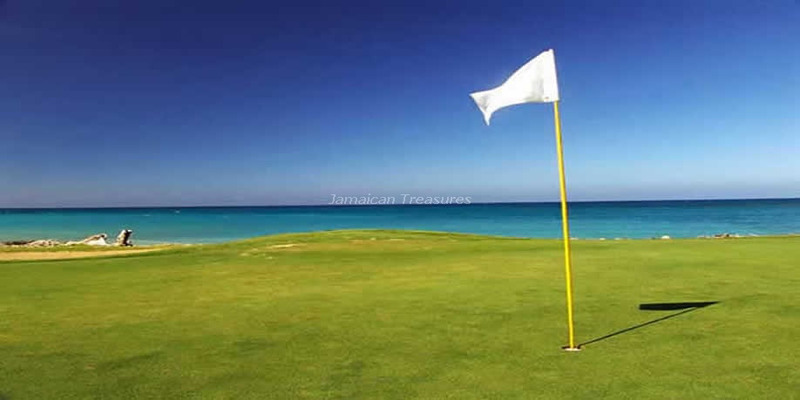 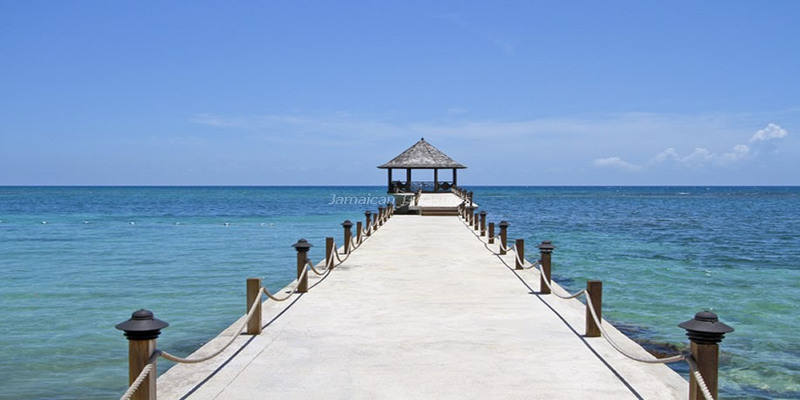 Being situated within the renowned 2,200 acre Tryall Club Resort, the Jamaica villa provides picturesque views of the Tryall Golf Course and the shimmering waters of the Caribbean Sea. 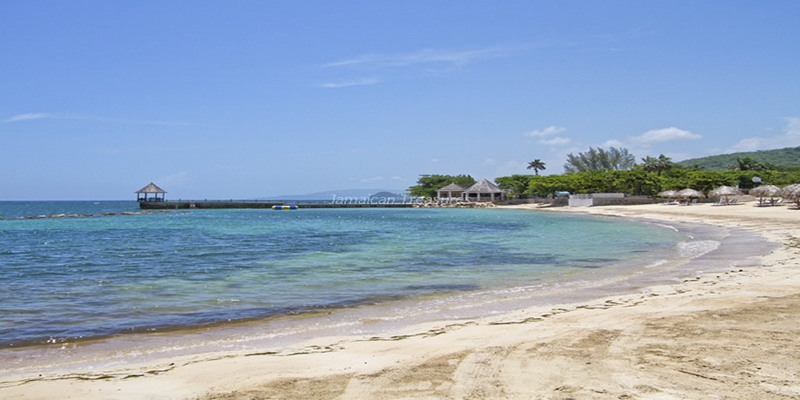 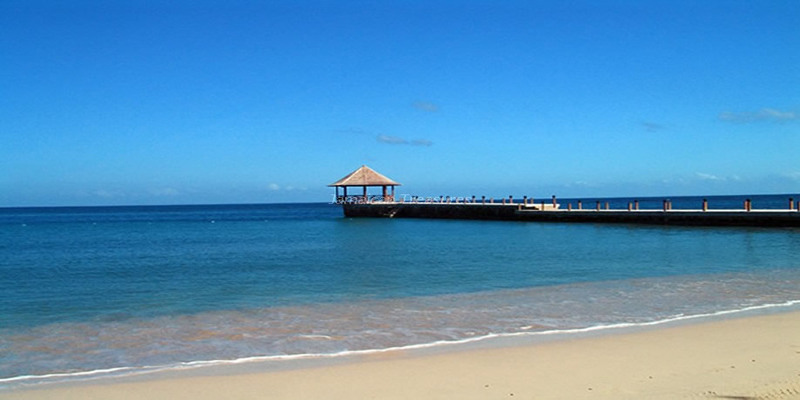 A superb location and fabulous design makes Villa Stella distinctive among luxury villas Jamaica. 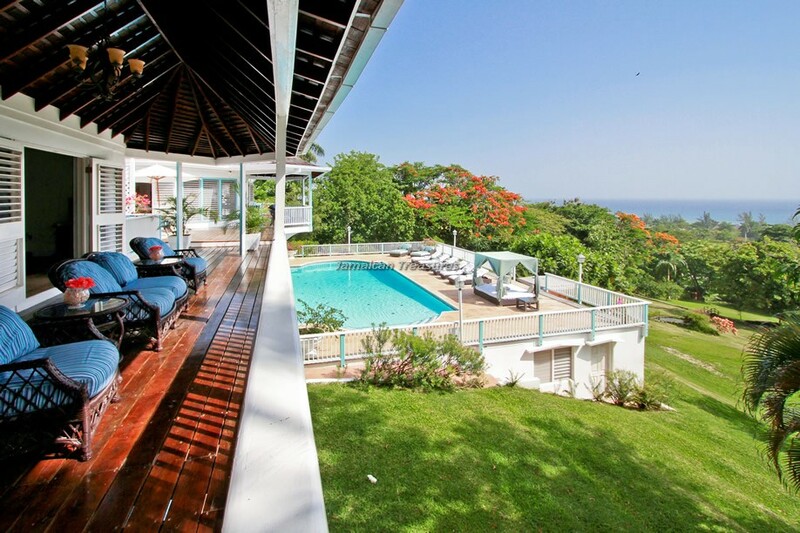 The completely renovated villa offers elegant interiors, wooden flooring, travertine marble and a beautiful terrace with an oversized swimming pool and deck that overlooks the sea, making Villa Stella one of the most desirable villa rentals in Jamaica. 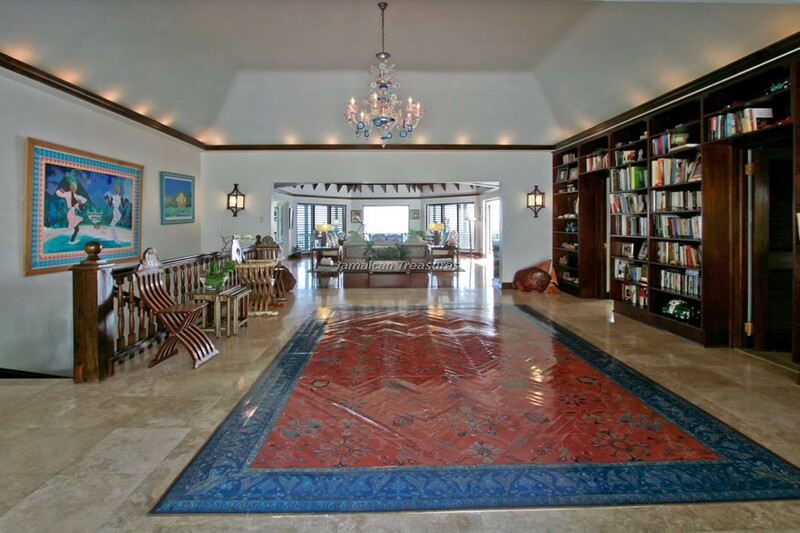 Villa Stella has a spectacular entrance and an expansive living room that overlooks the coastline. 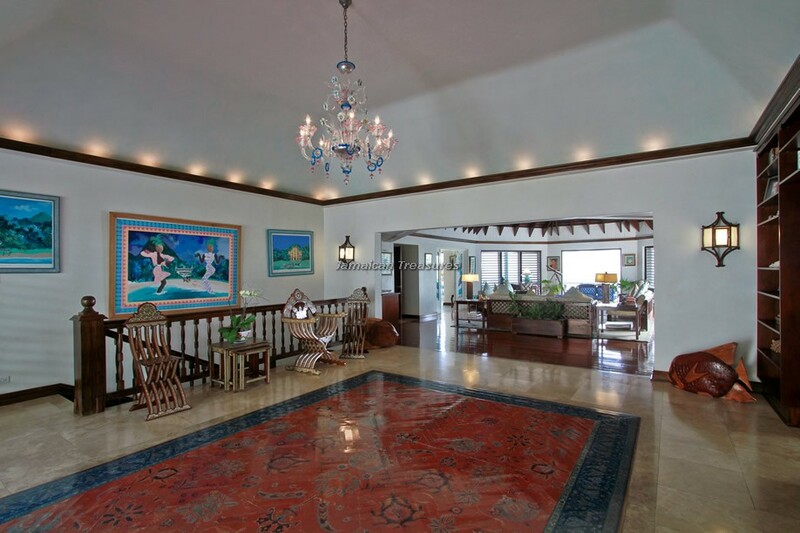 The living room is equipped with cable television, stereo system, built-in bar and a wrap-around covered terrace, excellent for outdoor dining or simply lounging around. 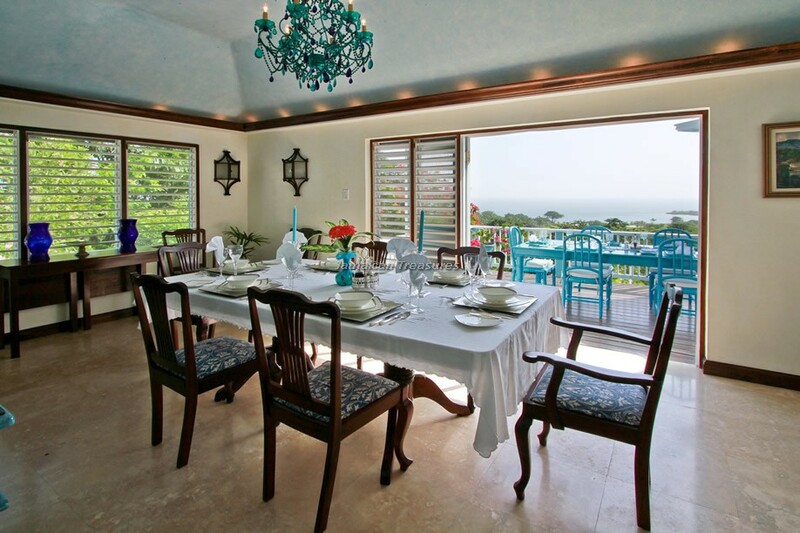 An exquisitely furnished formal dining room is perfect for celebrations and lavish dinner parties. 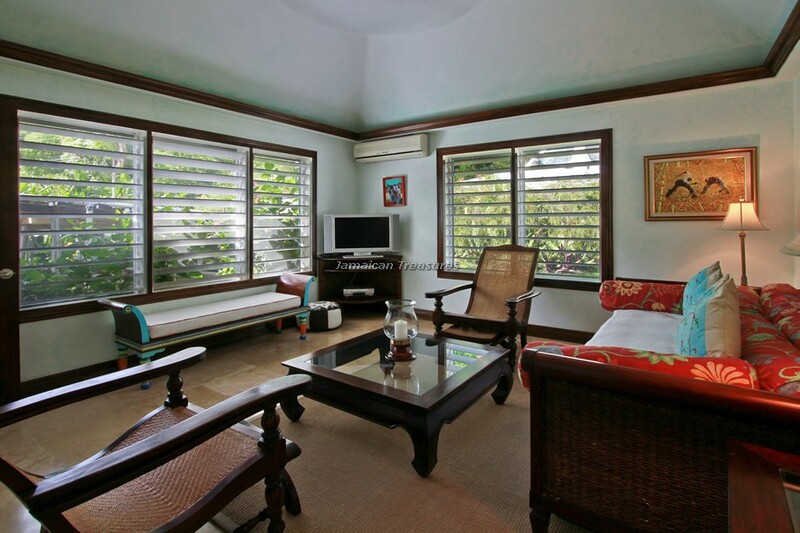 The kitchen was completely refurbished and is fully-equipped with the latest amenities, including a wood-burning pizza oven. 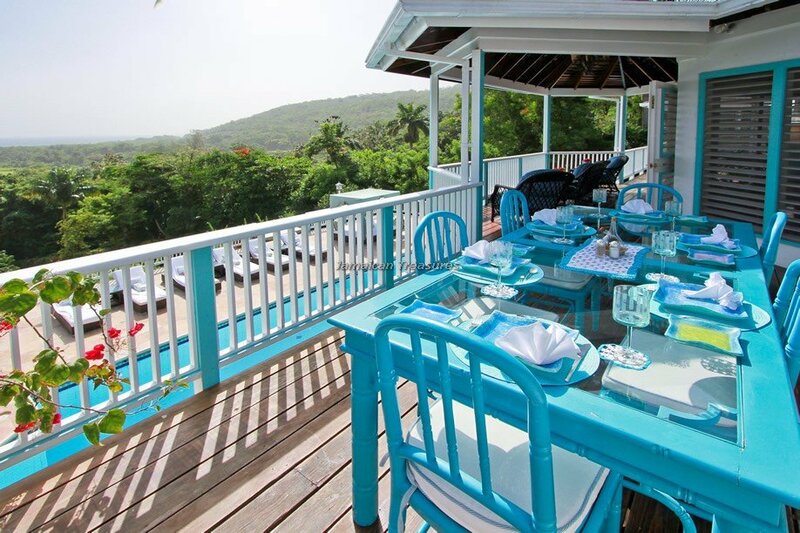 Perfect meals are served by the expert, experienced and courteous staff. 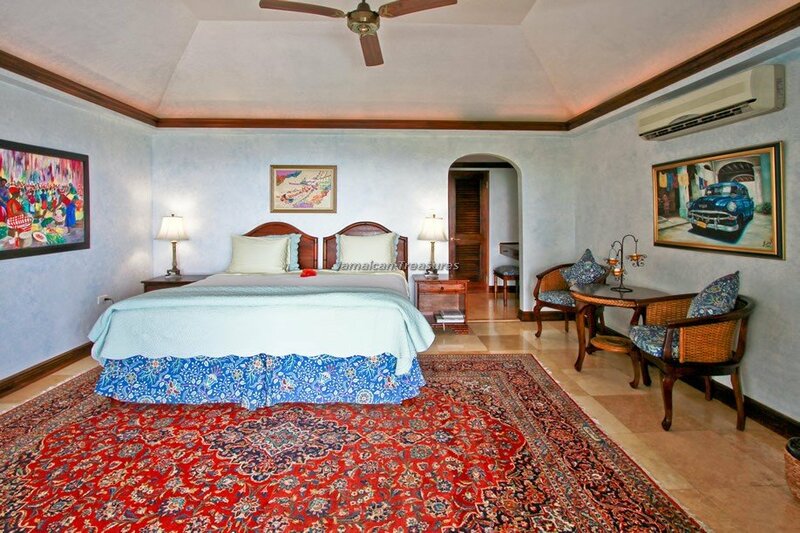 The master bedroom at Villa Stella is very spacious, featuring a queen-sized bed. 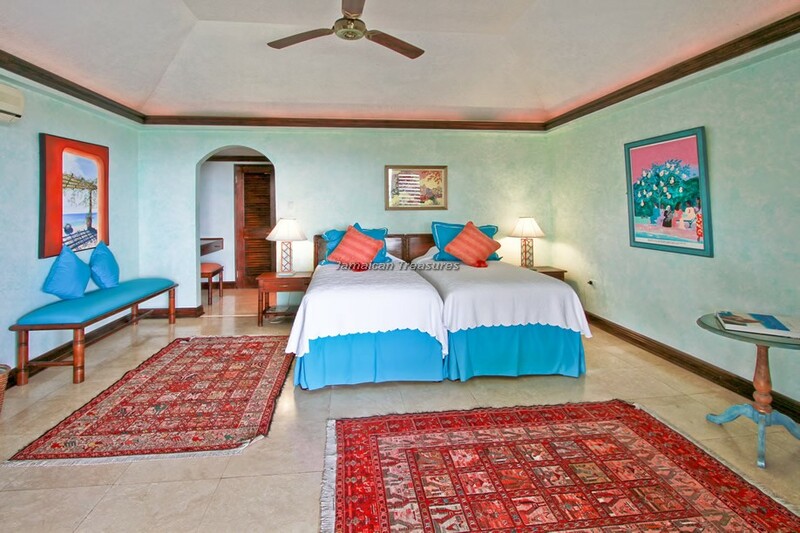 The four other bedrooms are furnished with twin beds that can be converted into king-sized beds if required. 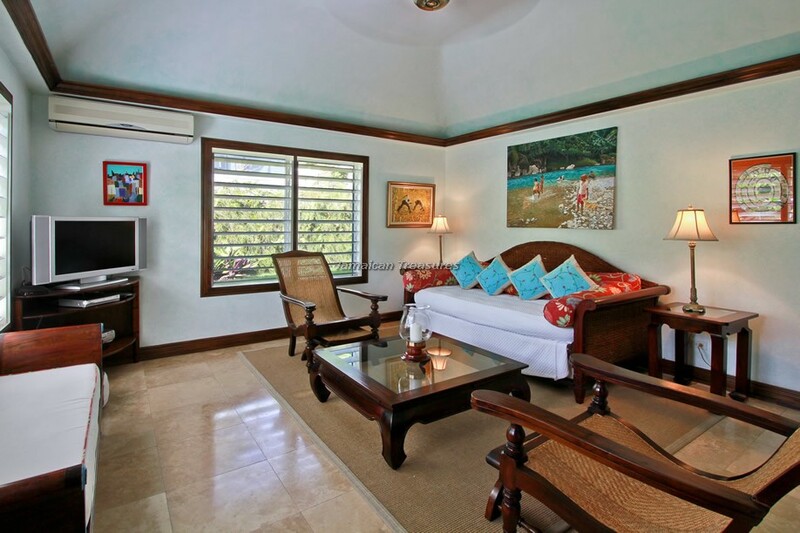 Another room can be used as the sixth bedroom or as a lounging area, as it has a trundle sofa-bed. 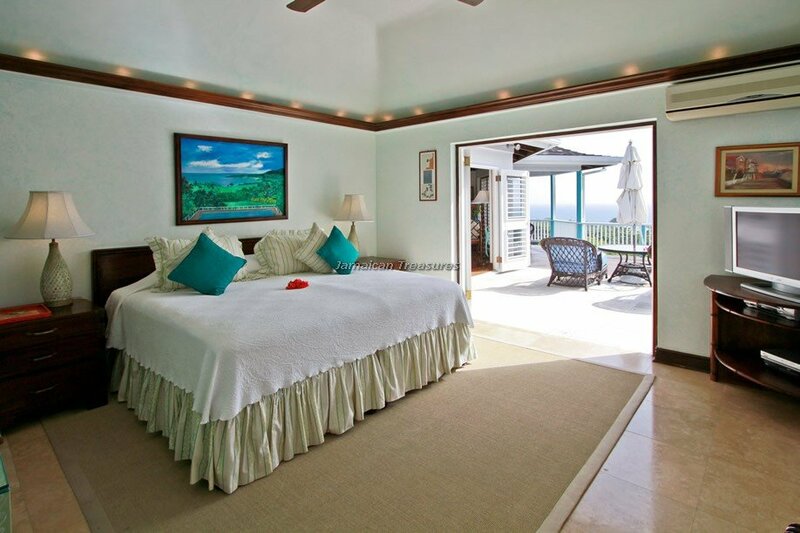 All six bedrooms have cable television, air-conditioning, ceiling fans, DVD players and en suite bathrooms fitted with waterfall showers. 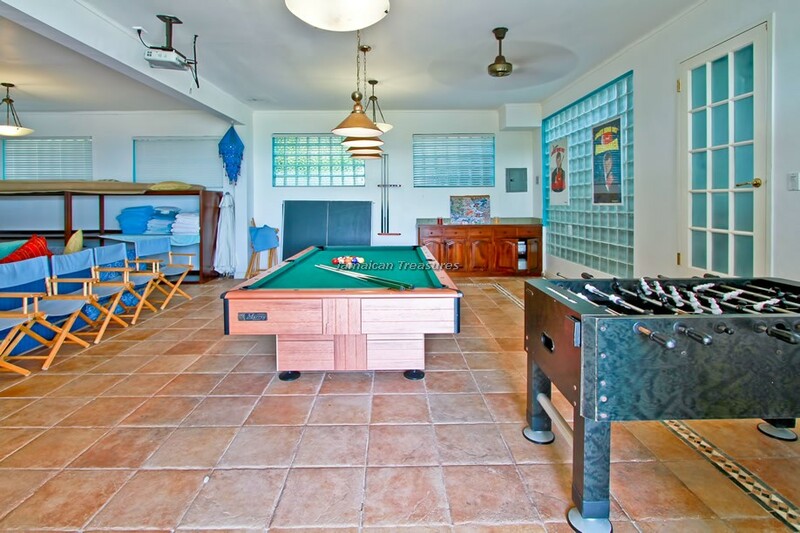 One of Villa Stella’s unique entertainment options is the huge game room that features fuse ball, pool table and a fabulous eight-foot HDTV projector. 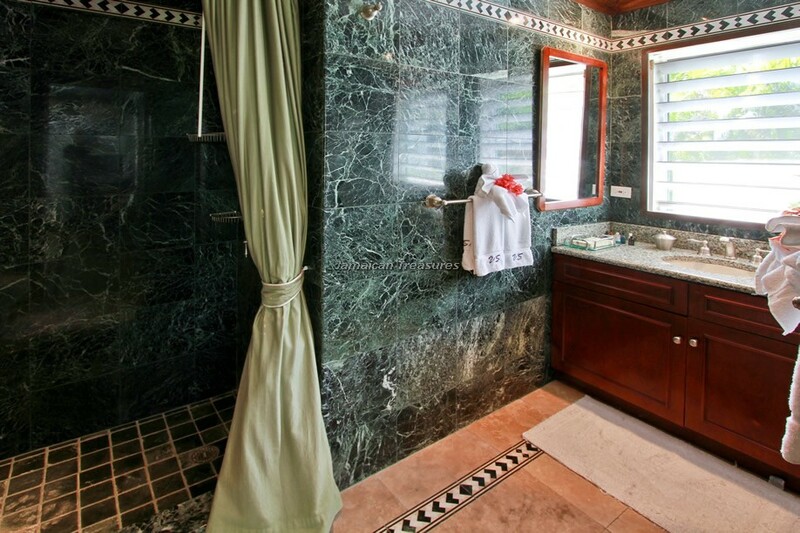 The villa is equipped with a wireless Internet connection. 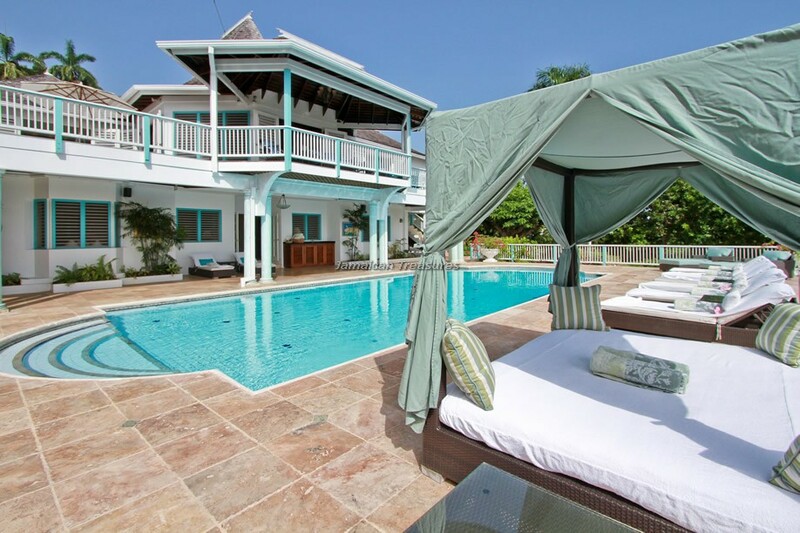 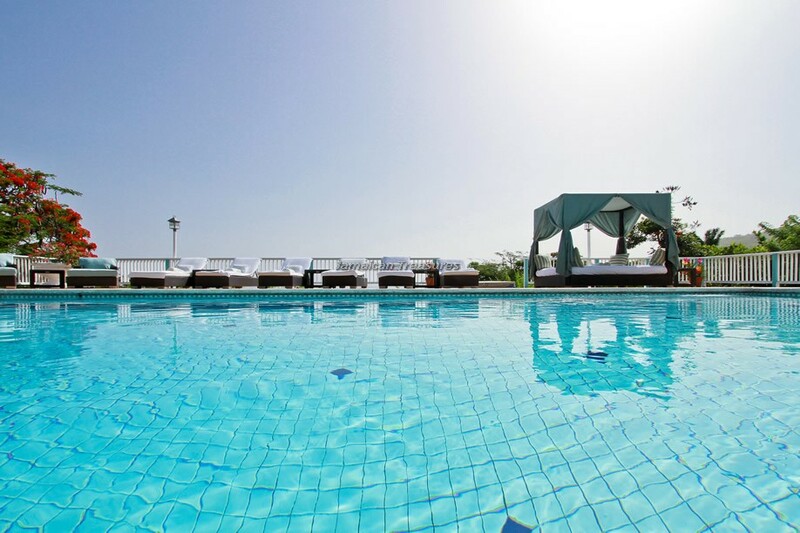 Villa Stella also has an expansive heated swimming pool, a pool deck and a large Jacuzzi. 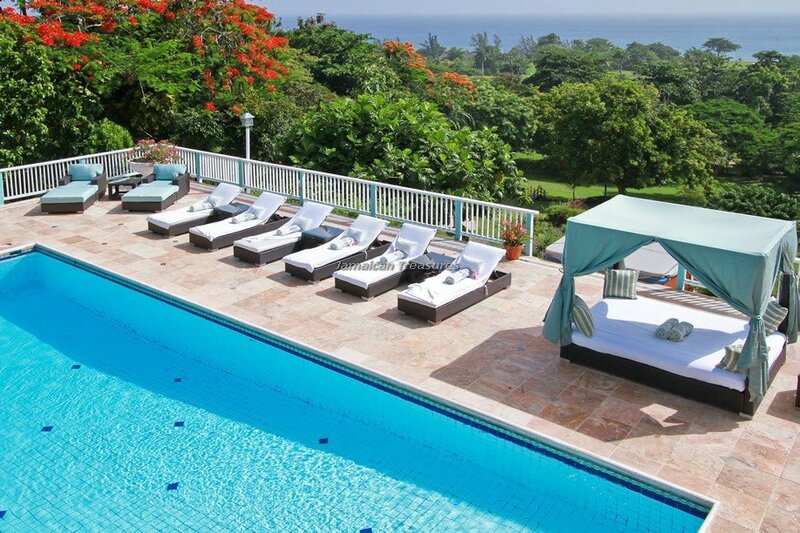 Guests can also enjoy evening cocktails or alfresco lunches in the Jamaica villa’s exotic and fragrant gardens. 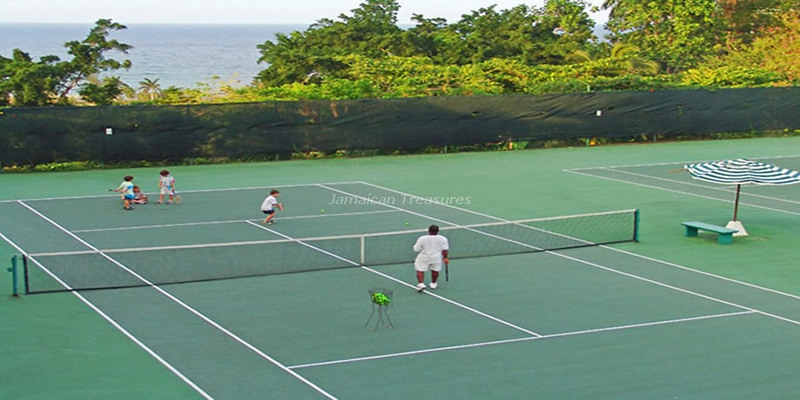 The private staff of five comprises a butler, cook, housekeeper, laundress and gardener. 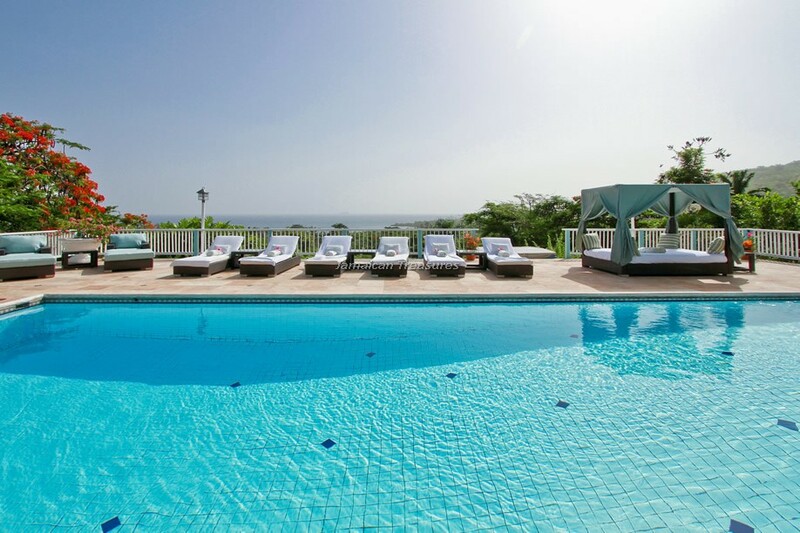 The expert and experienced staff provides a warm welcome to the guests and looks after their every need during their stay at Villa Stella. 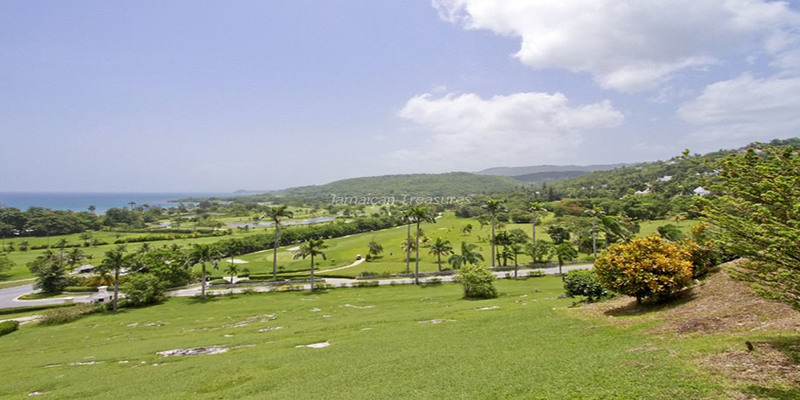 The villa guests have a complimentary golf cart at their disposal, to explore the expansive Tryall Golf Club. 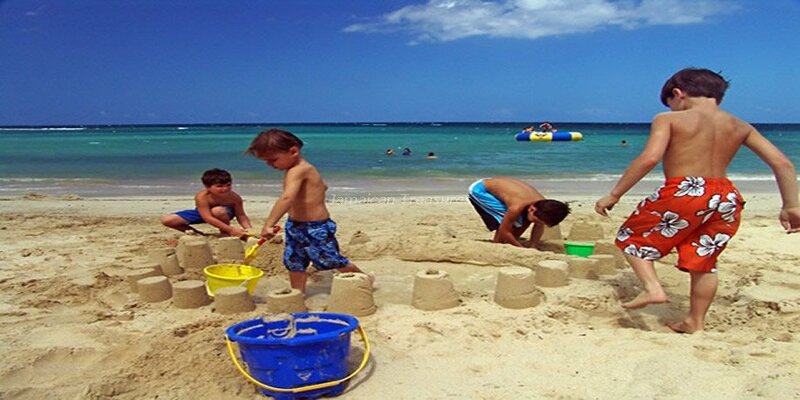 It will get them to the white sand beach at Tryall in two minutes. 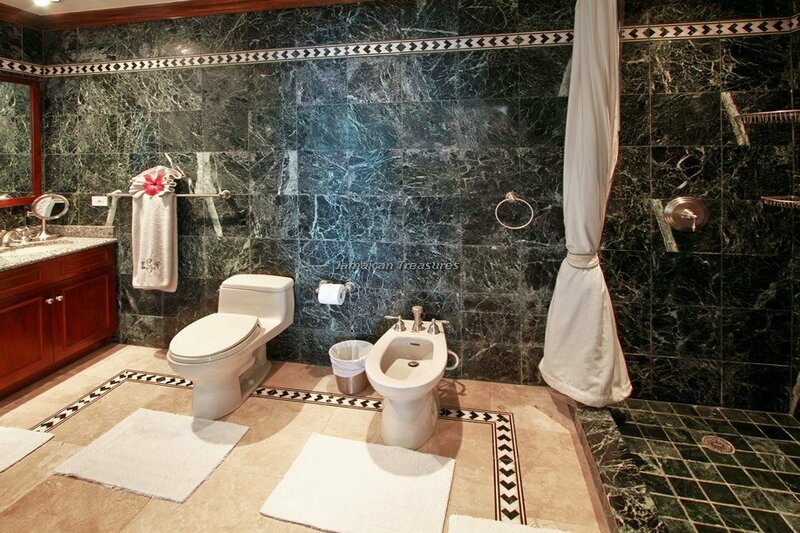 The airport is at a 20 minutes’ drive. 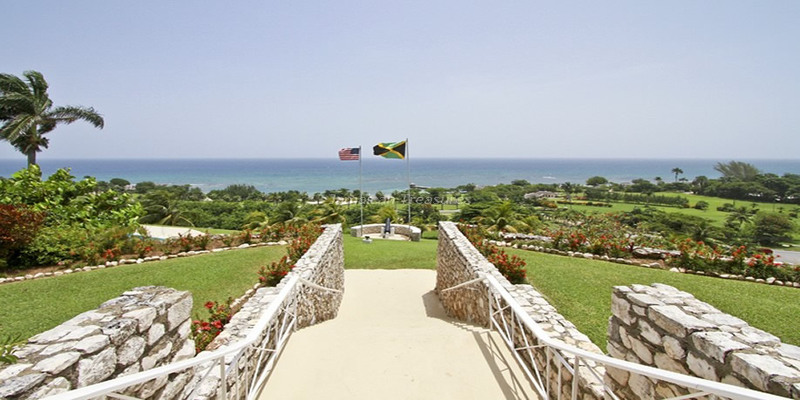 The villa’s proximity to Tryall, the lovely ambience and its numerous facilities, make Villa Stella one of the most exclusive villa rentals in Jamaica.